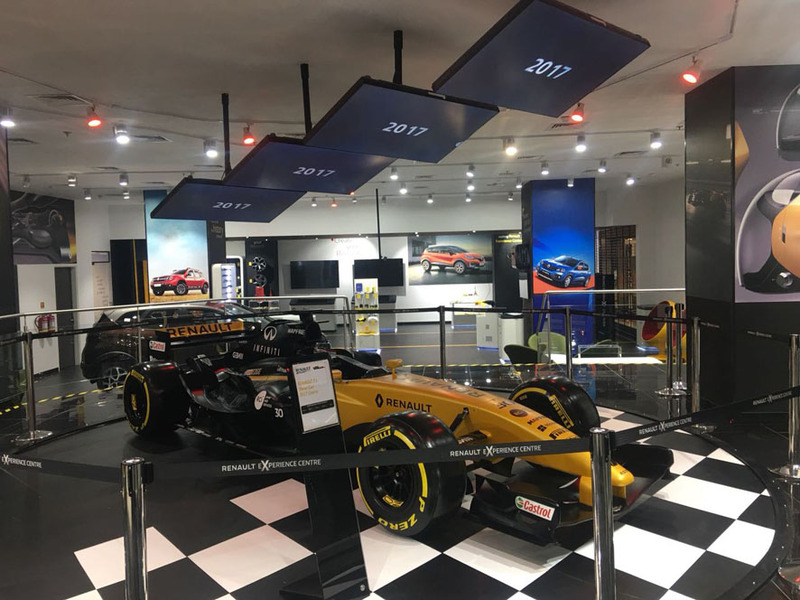 Driven by the culture of ‘Passion and Innovation’, Renault, the number one European automotive brand in India, announced the launch of the Renault Experience Centre at Phoenix Marketcity in Mumbai. This is a global first and stands testament to Renault’s long-term commitment to India and its importance in the Group’s global expansion plans. 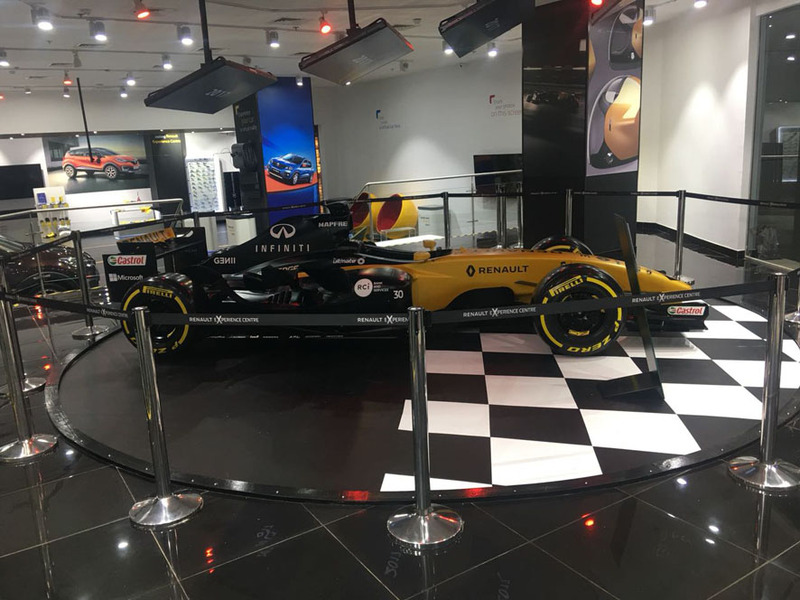 The major attraction at the Renault Experience Centre will be the display of the Formula One car, demonstrating Renault’s passion for Motorsport. Together with this, the Renault Experience Centre will have a plethora of digital and exciting customer-engagement activities. There will also be chance to catch a glimpse of the exciting world of Renault and the rich heritage of the brand. 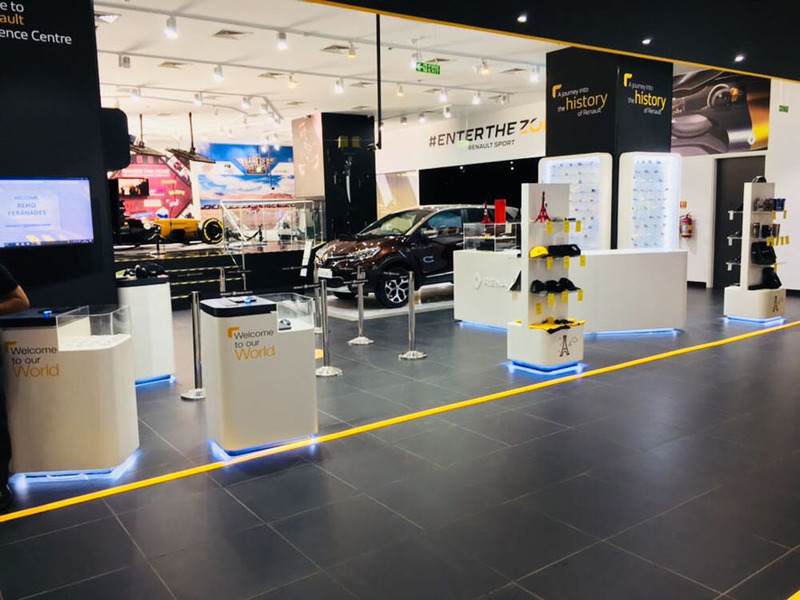 The Renault Experience Centre will showcase Renault’s customized and innovative global line-up of vehicles, through a true to life Virtual Reality experience. Customers can also explore a wide variety of merchandise, accessories, take test drives and also book the car of their choice. In addition, Renault India has undertaken many first-of-its-kind after-sales initiatives to offer a seamless brand ownership experience to its customers. 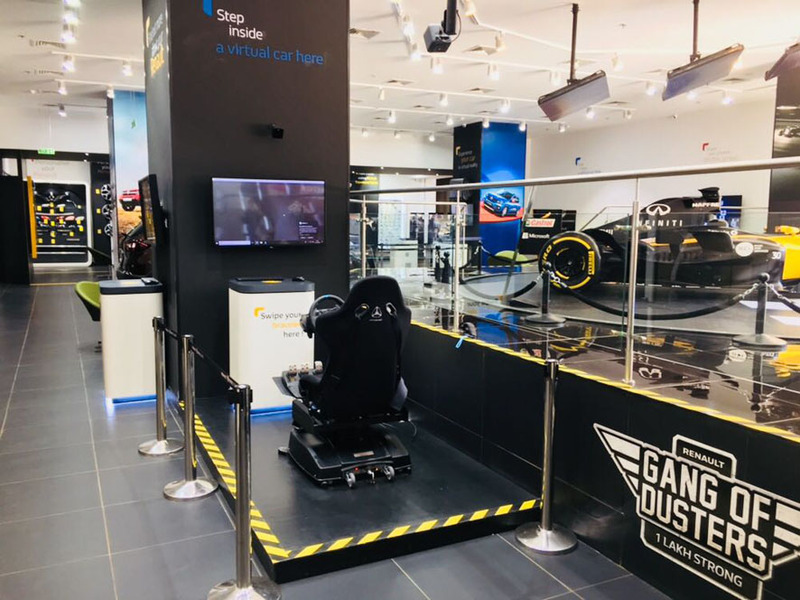 To this effect, the company has introduced a slew of initiatives including Renault SECURE, Renault ASSIST, Workshop on Wheels (WoW), Passion on Wheels (PoW), customer apps and regular customer service camps. With a strong ‘India-centric’ product strategy, Renault has robust plan to keep pace with evolving customer preferences and welcome more customers in the Renault family, reflecting its long-term commitment to the Indian market.